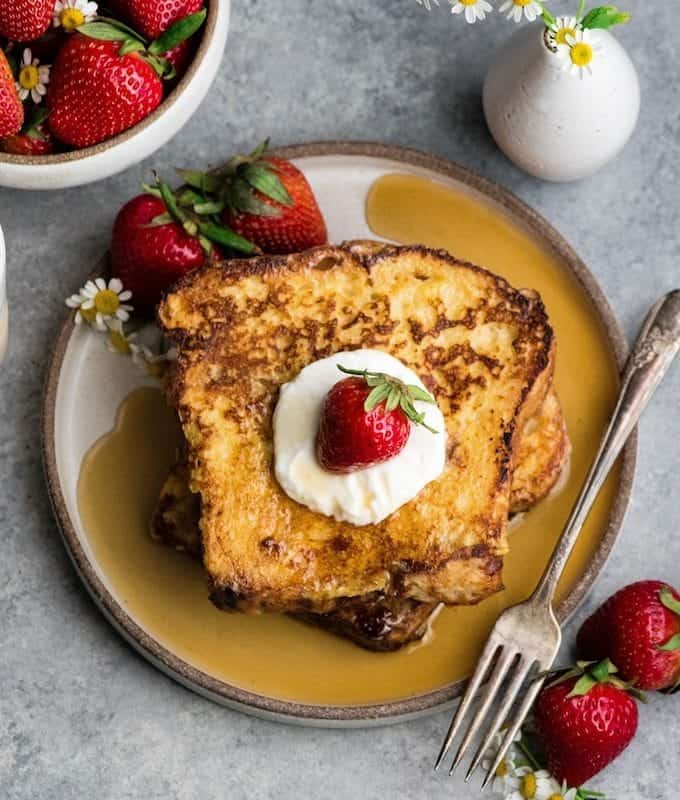 This is the best Easy French Toast Recipe ever! It’s ready in 20 minutes and is one of our family’s favorite breakfasts! 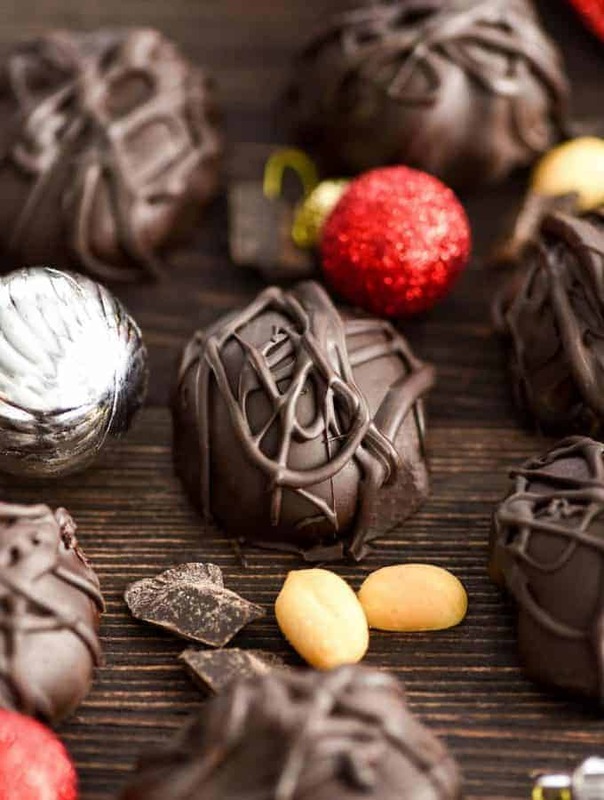 This Chocolate Peanut Clusters with Peanut Butter recipe has only 4 ingredients! They’re easy to make but taste amazing! 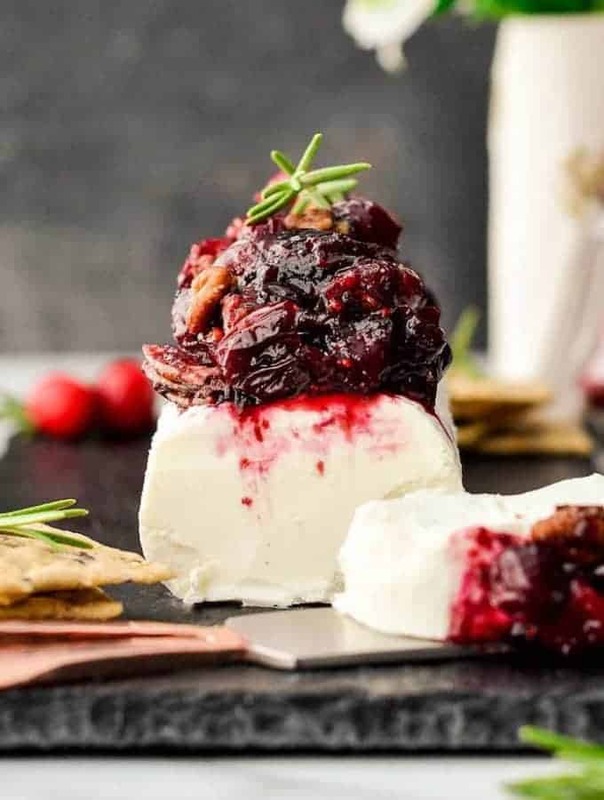 A perfect treat to make as a gift for friends and neighbors! This is the Best Pumpkin Pie Recipe from Scratch Ever! 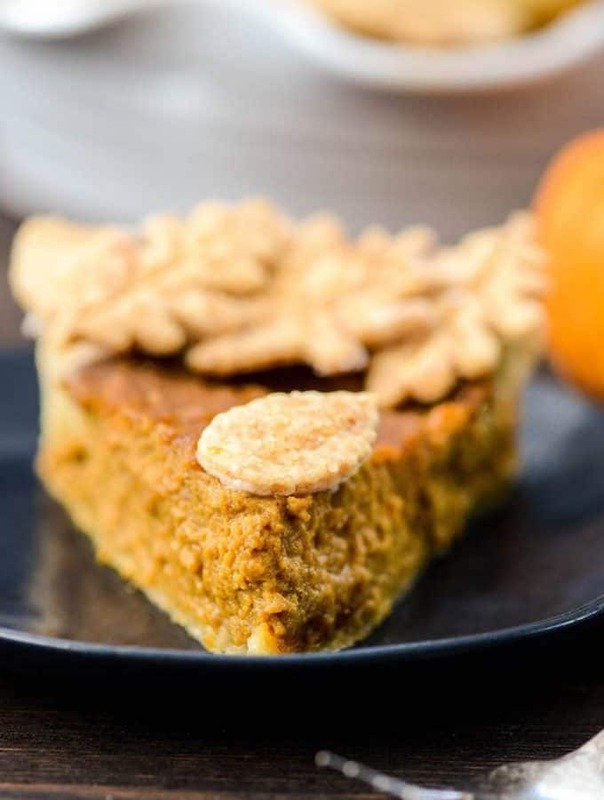 This easy pumpkin pie contains NO sweetened condensed milk and is THE pie you need to make on Thanksgiving this year! 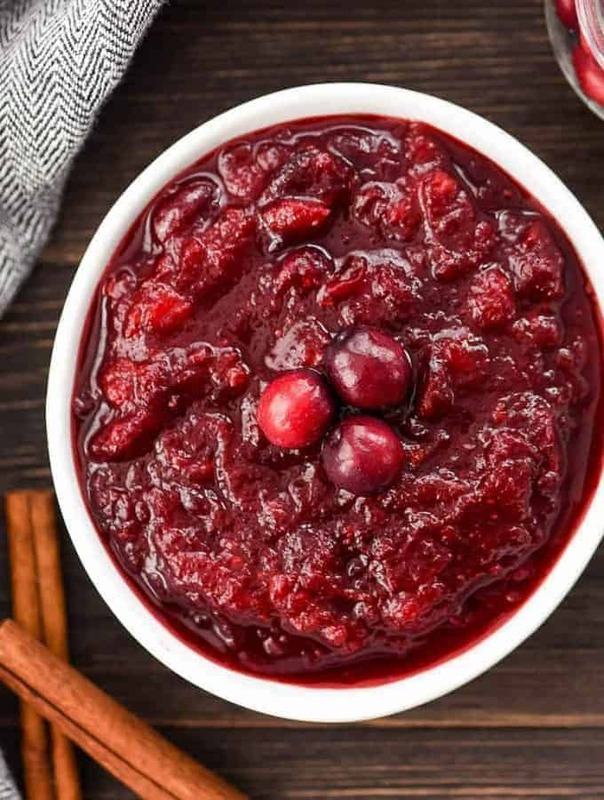 This Homemade Healthy Cranberry Sauce Recipe has only 7 ingredients and NO refined sugar! Using apple cider and orange juice gives it a rich & spicy yet bright and citrusy flavor that is out-of-this-world delicious! Gluten-free, vegan, dairy-free & paleo-friendly! 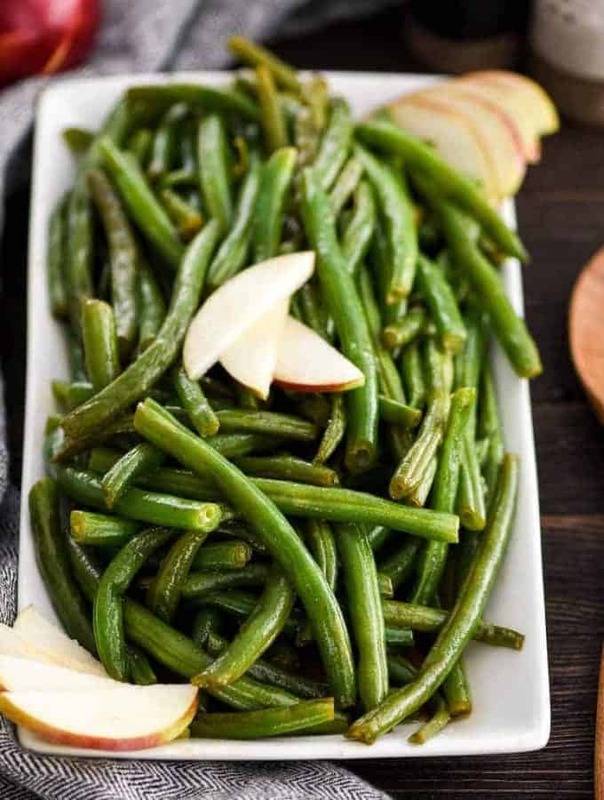 This Sautéed Green Beans Recipe with Apple Cider is a delicious Thanksgiving side dish! 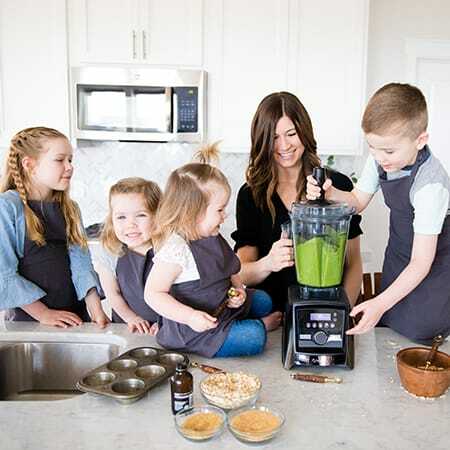 Made with only 5 ingredients, they’re a healthy and easy holiday favorite that everyone will love! 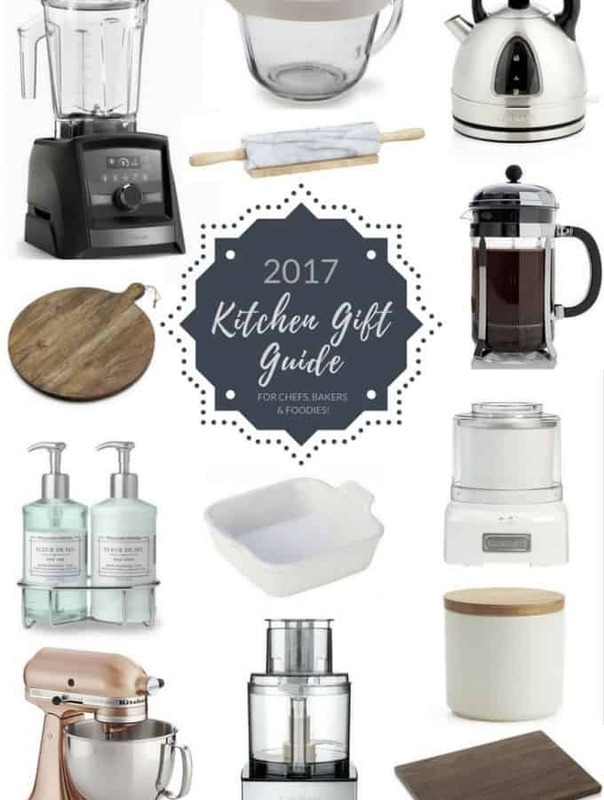 Gluten-free, dairy-free, vegan, paleo-friendly! 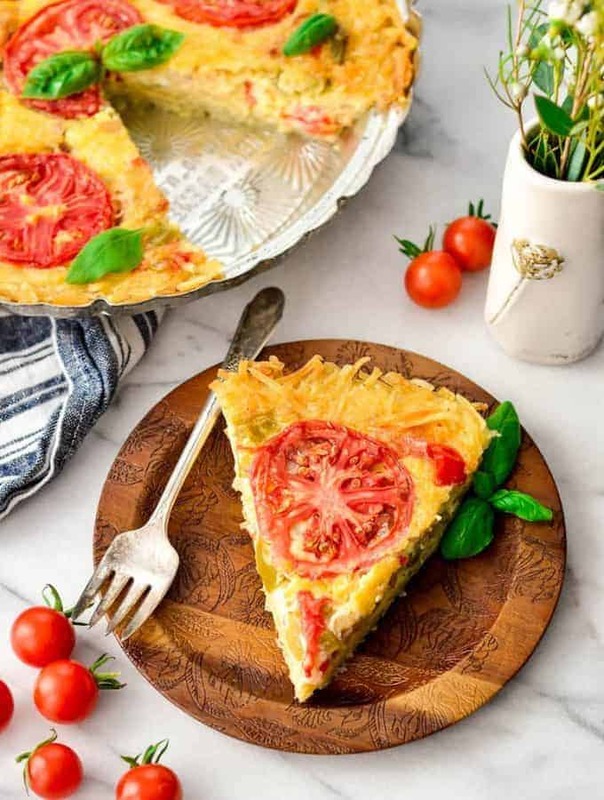 This Gluten-Free Quiche with a Hash Brown Crust is an easy, healthy & filling recipe! Eat it as a protein-packed breakfast or quick dinner! It’s make-ahead, gluten-free and vegetarian friendly!